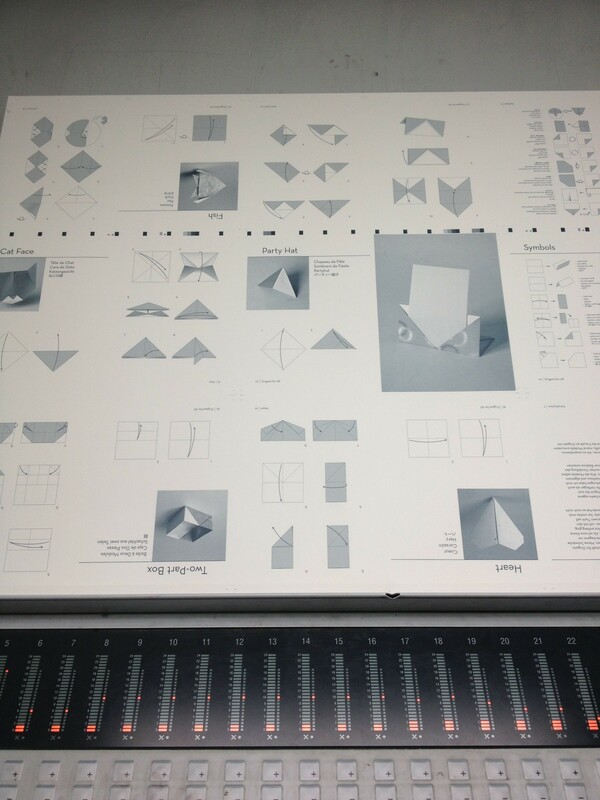 The book is being printed…now! 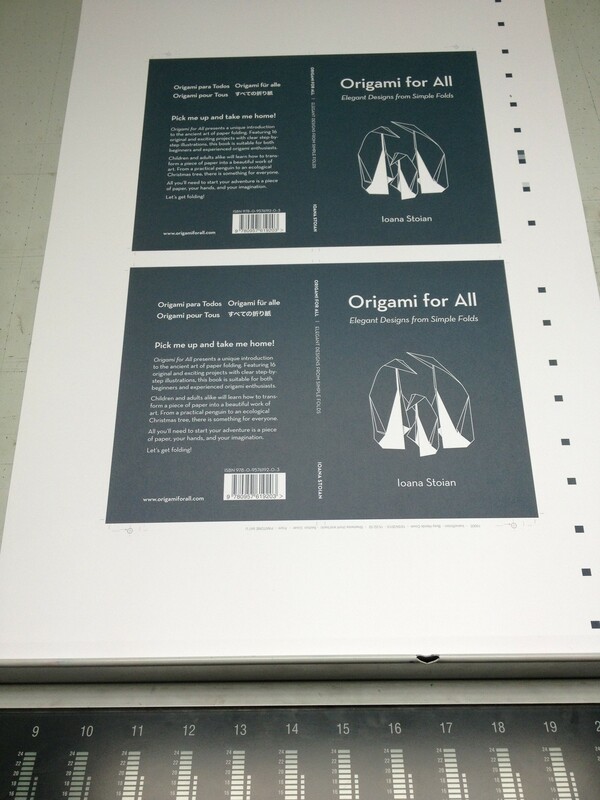 Origami for All is being printed at this very moment at Westdale Press Ltd. in Cardiff, Wales. I’ve been waiting patiently for this moment and am very excited to share it with you! This entry was posted in Blog on April 18, 2013 by Ioana Stoian.